There will be lots of politics to talk about when Venezuela takes on a Catalonia squad in a friendly football match in Spain on Monday. Venezuela has a coach who offered his resignation over the alleged political use of his national team, while Catalonia – the region in the middle of an independence dispute with Spain – will be missing players because some non-Catalan teams didn't release them. 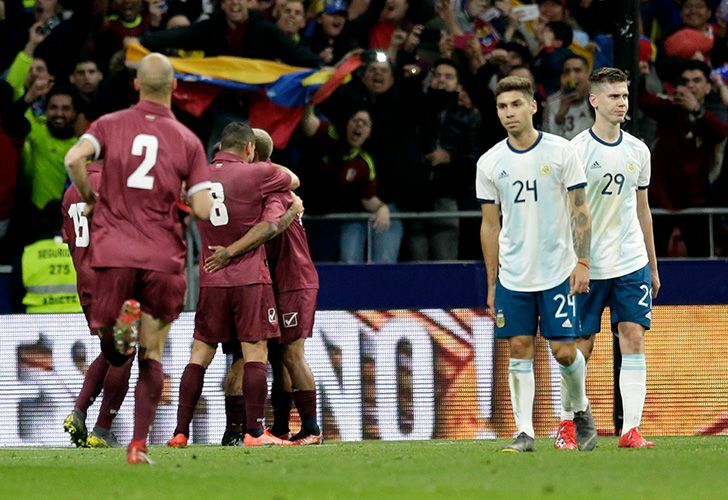 Venezuela is coming off a convincing 3-1 win over Argentina on Friday, but what attracted most of the attention after the friendly was an announcement by Venezuela coach Rafael Dudamel. 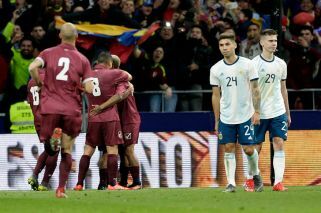 He offered his resignation because he was not happy with the politicisation of a pre-game visit by a representative of Juan Guaidó, the man challenging Nicolás Maduro's claim to the presidency in Venezuela. "Regrettably, they politicised the visit," Dudamel said. "The agreement was that if there was any image or video, it would have been used internally only. But they politicised the visit, and we can't allow that to happen. It was regrettable how they used it." Among the Catalan players expected to play on Monday are veterans Gerard Pique and Xavi Hernández. Both have retired from the Spanish national team and are off-duty with their clubs because of the international break. 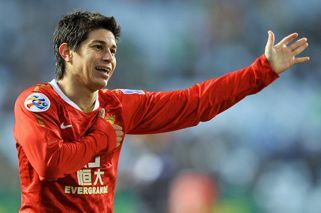 Hernández, a 39-year-old midfielder, currently plays in Qatar. The 32-year-old Pique, still a starter with Barcelona, decided to stop playing with Spain's national team after the 2018 World Cup in Russia. Valladolid, which is fighting relegation from the top tier of the Spanish league, was the first team to keep its players from taking part in Monday's match, and Rayo Vallecano and Huesca – also threatened by relegation – later followed suit. "We understand the reasons why these clubs are not going to let their players play," Catalonia coach Gerard López said. The match will be played in Girona, a Catalan city about 100 kilometres (60 miles) from Barcelona.